Sur le Mur provides a very special service for children and adolescents who are undergoing a difficult time in their lives. We believe that art heals, fosters joy, and creates a sense of self worth. 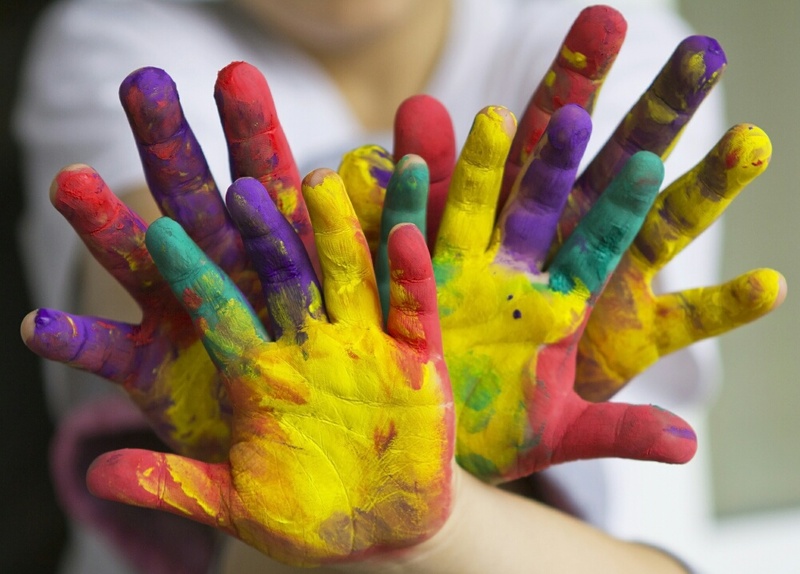 The creative process can enable a child to express the dynamics of their inner world and thought process. This experience encourages the resultant feelings of a higher self-esteem. An Art Therapist and our Resident Artists will help the child create a piece of work, which we will print and produce. The family can decide on the number in the limited edition and we will have an official ”signing” for the child.